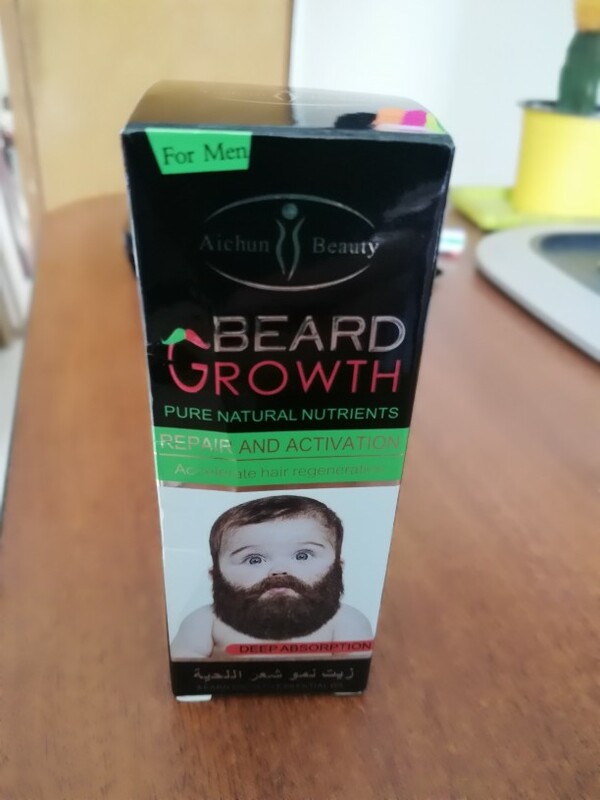 To promote the normal growth of hair, hair follicles to improve the symptoms of inability to make hair become dense and long. 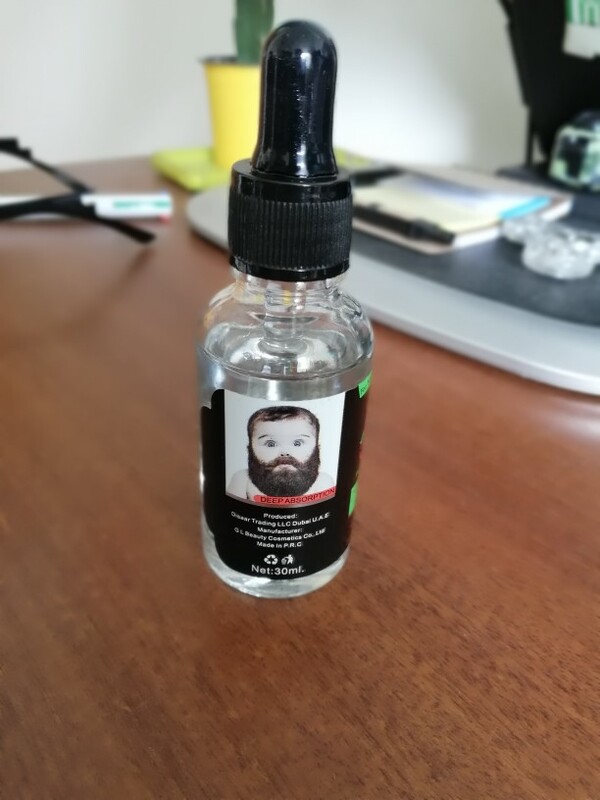 How to use: After cleansing, smear it evenly from the root of the hair to the tip of the beard wherever it grows, once in the morning and at night. Wipe where you need to grow and leave it on it. llegó rápido, ahora a probarlo. Produits bien emballés et arrivés dans les délais prévus, très bonne expérience pour un premier achat. 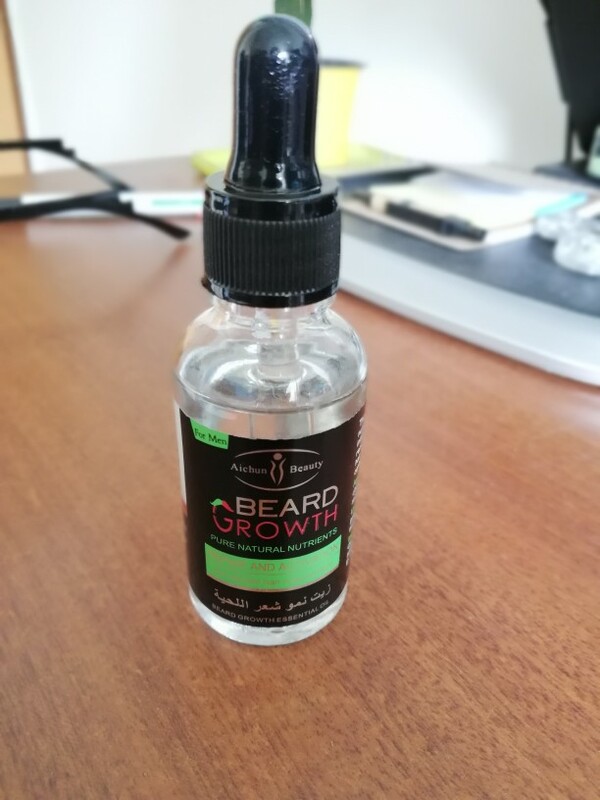 looks good but I do not know if it helps the beard grow..
super product.my beard now growth.Thank you for your service.